Frequent winners of the Wedding Wire Couples Choice Award, Jennifer Louie Violin & Musicians was formed to ensure world-class live music to be performed at wedding ceremonies, cocktail hours, receptions, private parties and corporate events. Their unique customization from a string quartet to a string trio, duo or solo violinist allows access to ceremony music to many venues. Private residences are also welcomed as well as travel. Jennifer Louie Violin & Musicians performs classical to popular songs and will accept special requests with notice. 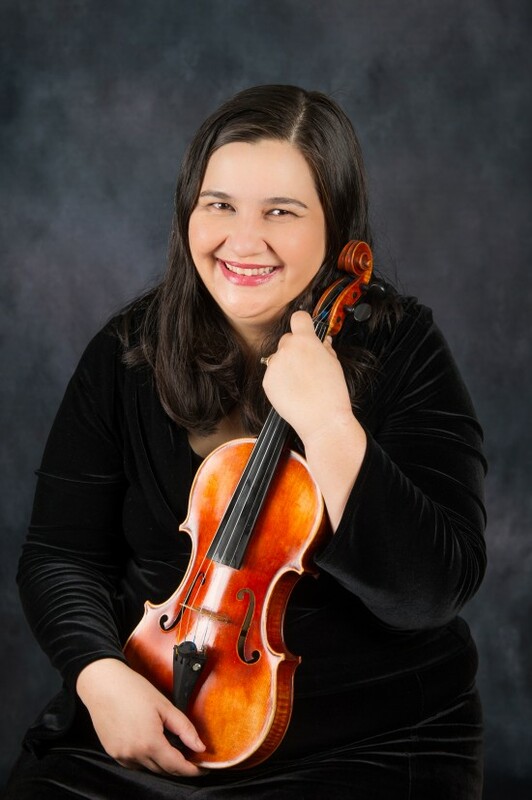 Music Director/Violinist Jennifer Louie holds a Master’s degree in Violin Performance. Jennifer was so thorough with all the details and making sure everything ran smoothly for my wedding. I was dead set on a specific song and she contacted the composer and made it happen. She is very skilled and all my guests loved her! It was truly a blessing to have her play at my wedding. You will not be disappointed when you decided to book her!!! Thank you Audrey for your wonderful review! Jennifer Louie Violin & Musicians is noted for its professionalism, musical insight and wit. Frequent winners of the WeddingWire Couples Choice Award, Jennifer Louie Violin & Musicians helps to establish a beautiful environment with sound. Jennifer Louie Violin & Musicians performs classical music to top 40 and music requested by clients. 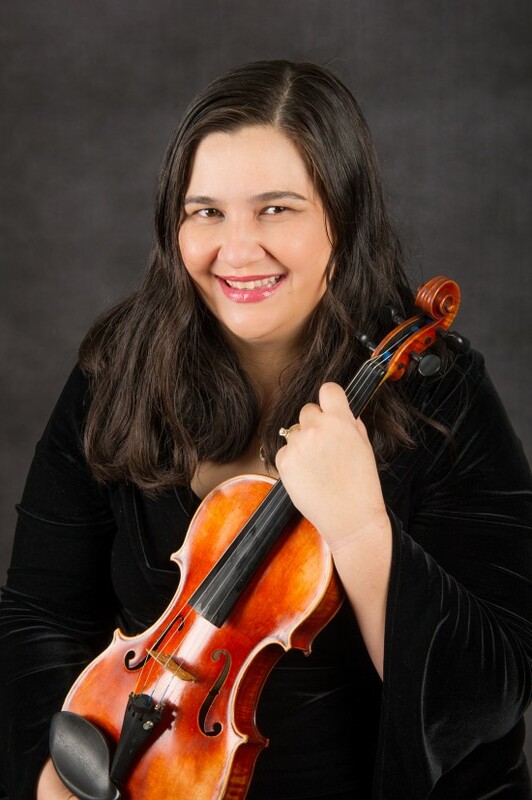 Clients and attendees that hear Jennifer Louie Violin & Musicians can hear music by Bach, Mendelssohn, Pachelbel, Handel and Vivaldi to music from artists Etta James, John Legend, Elvis Presley, Christina Perri, Ed Sheeran, Taylor Swift, Stevie Wonder among other artists. Jennifer Louie Violin & Musicians unique customization from a solo violinist to a string duo, string trio or a string quartet allows clients to choose the ensemble size. Regardless of the number of musicians chosen for the event, the client can expect personal attention to every detail to ensure a fantastic event. Music Director/Violinist Jennifer Louie was featured in a global ad by SPANX®. 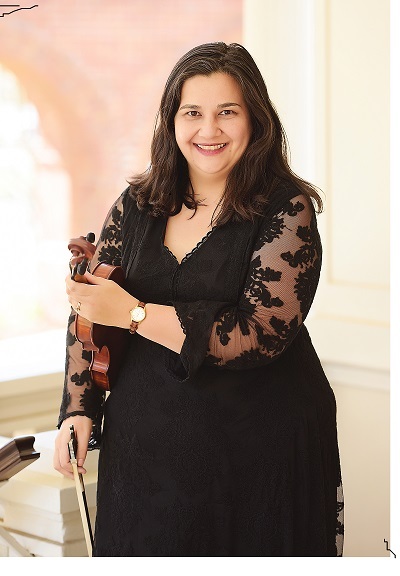 She has performed as a guest conductor with the Tuscaloosa Symphony Orchestra and frequently performs with the symphony. Jennifer has recorded several opera recordings with The Ohio Light Opera on Albany Records. Jennifer teaches Suzuki Violin at The University of Alabama Community Music School. Jennifer holds a Master’s degree in violin performance. 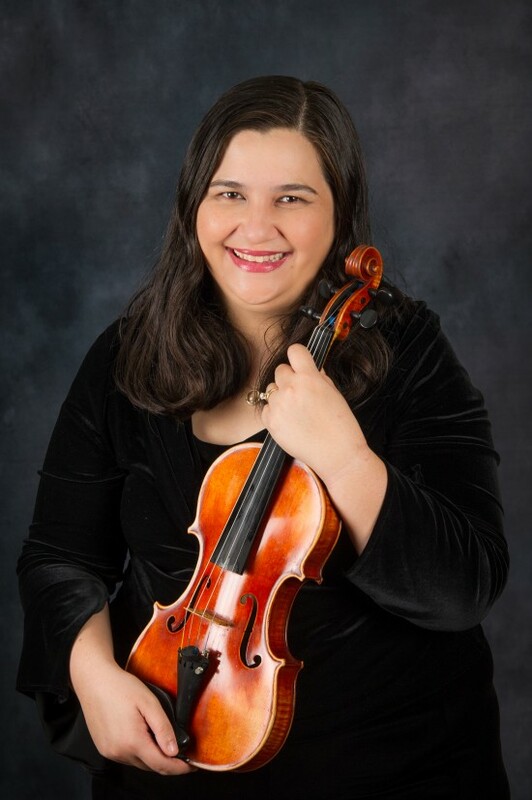 Jennifer Louie Violin & Musicians is available for wedding ceremonies, wedding rehearsals, cocktail hour, receptions, bridal shower, religious events and other opportunities. We require all events to have a plan B in case of inclement weather. Our instruments are fragile and can go out of tune. A covered area (tent, canopy) is required. Umbrellas of any kind are not allowed.